How to Write Great Essays Lauren Starkey. 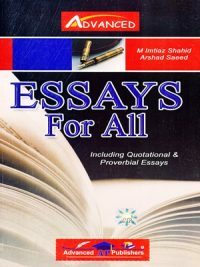 Every student needs to be able to write essays. How to Write Great Essays stresses the importance of clarity, word choice, and organization in essay writing. 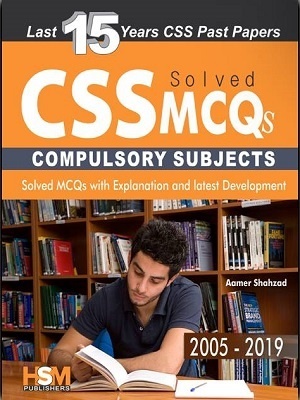 This book also helps readers build their knowledge of correct grammar and punctuation and familiarize them with editing, revising, and proofreading essays. Sample writing prompts and essays reinforce what students learn in this book. 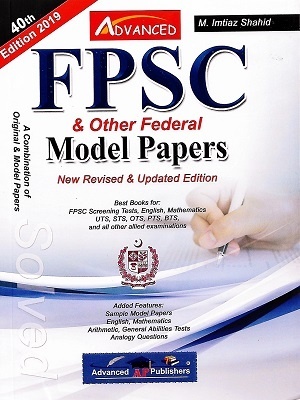 No other essay resource, either in print or online, gives you all of the information found in this book. Everything from prewriting and grammar, to finding and taking practice essay exams is here.We have done our homework.Now it’s time to do yours. Preparations begin with reading How to Write Great Essays. How to Write Great Essays Lauren Starkey. In your preparations for college, you may find yourself facing a handful of high-stakes essays. Your college application requires at least one, and the SAT requires another. Depending upon the high school you attend, or the state you reside in, you may need to write an exit essay, or take the Regents Exam. 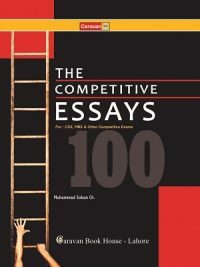 This book includes specific strategies to help you write great essays, no matter which type you write. 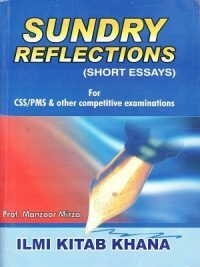 In contrast to basic writing guides that contain plenty of information you don’t need, How to Write Great Essays focuses on the topics most important to you now.You won’t find a comprehensive guide to mechanics, but instead you will get short but thorough lessons on the most common errors made in grammar, spelling, usage, and how to prevent and correct these errors. Every chapter is designed to relate directly to your essay, giving you the knowledge and the know-how you need to succeed. The book is divided into seven chapters, with the first five covering different aspects of the writing process. 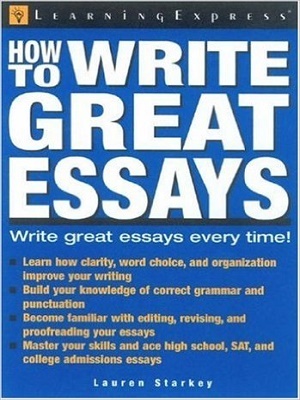 This book includes specific strategies to help you write great essays, no matter which type you write. 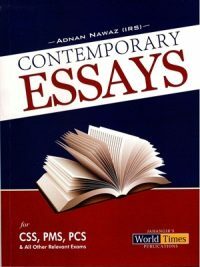 In contrast to basic writing guides that contain plenty of information you don’t need, How to Write Great Essays focuses on the topics most important to you now.You won’t find a comprehensive guide to mechanics, but instead you will get short but thorough lessons on the most common errors made in grammar, spelling, usage, and how to prevent and correct these errors. Every chapter is designed to relate directly to your essay, giving you the knowledge and the know-how you need to succeed. 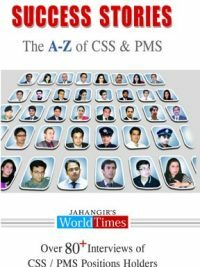 The book is divided into seven chapters, with the first five covering different aspects of the writing process.